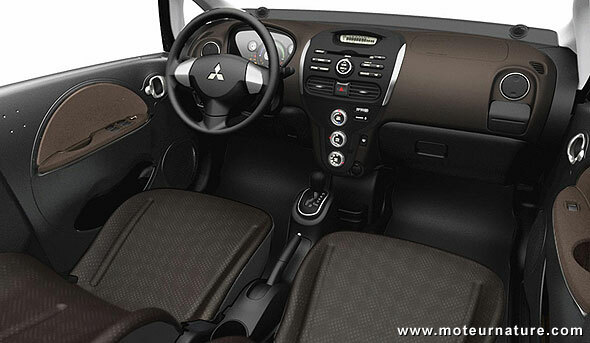 The Mitsubishi i-MiEV has been available on its home market for over a year, and it’s about to be launched in Europe. The U.S. will get it too, and will get more, as a specific model has been developed for the American market, a larger version. 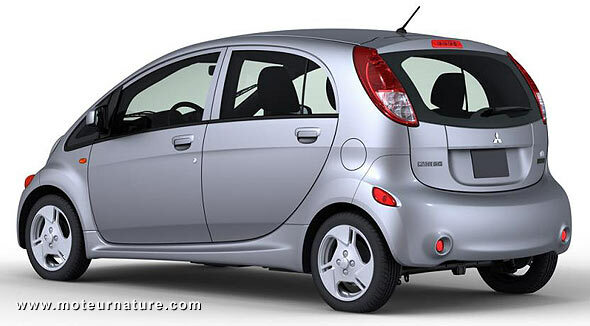 It doesn’t look like it, but this American i-MiEV is 11.2 inches longer and 4.3 inches wider than the Japanese one. It remains a very small car, being narrower than my bed at 62.4 inches. Driver and passengers will benefit from more interior room, with the car probably more stable because of the wider tracks. 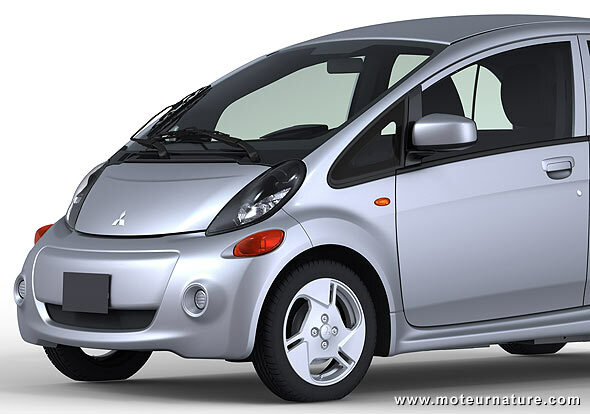 No more details has been released, we’re waiting for the official unveiling of the American Mitsubishi i-MiEV at the Los Angeles motor show next week, but there are no power train changes.